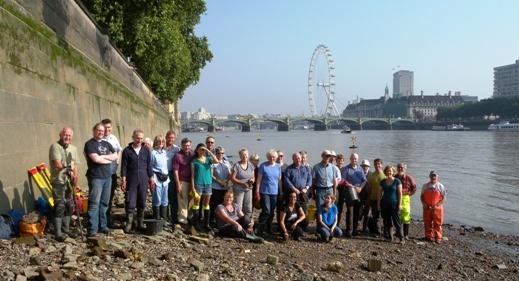 Thames Discovery Programme – get involved! 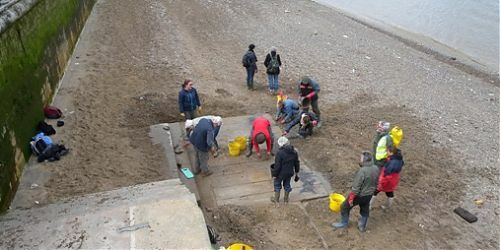 The Thames Discovery Programme (TDP) is London’s largest community archaeology project, training volunteers up and down the river to record of the archaeology that is uncovered on the Thames foreshore at low tide. The TDP is looking to partner with Northbank members, supporting your sustainable business objectives with unique opportunities for staff involvement, out and about on the foreshore, in the process. For more information visit the website. If you or colleagues would like to get involved please contact zoe@thenorthbank.london.